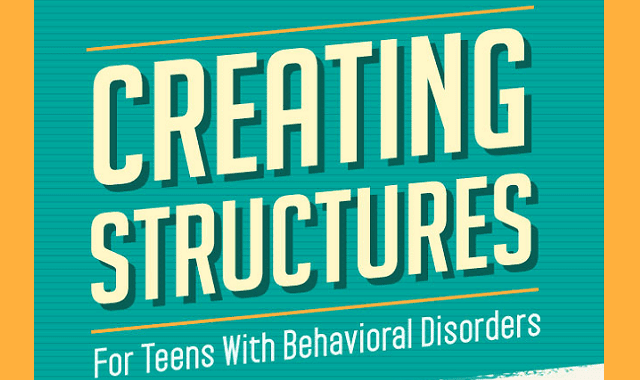 Creating Structure For Teens With Behavioral Disorders #Infographic ~ Visualistan '+g+"
It is important to create structure for children and teens as they grow up. Structure helps people understand the reason they are moving in a certain direction, what the usual habits and activities we must do on a regular basis and what is acceptable behaviors in the world when children and teens grow up and venture out into the real world. Have a look!